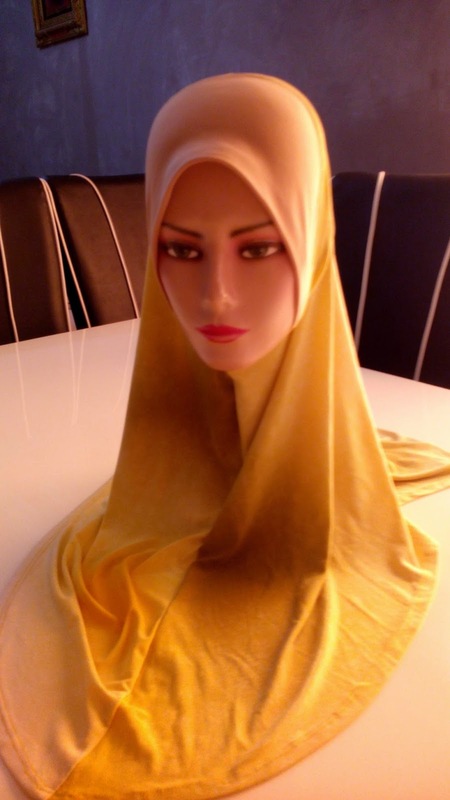 Finish a custom made order tudung by sis Nurul. Yg lain tak sempat nak snap photo. One instant black tudung with hard awning. 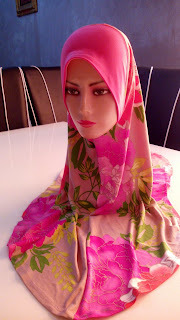 Another 3 is special cut tudung with soft awning. 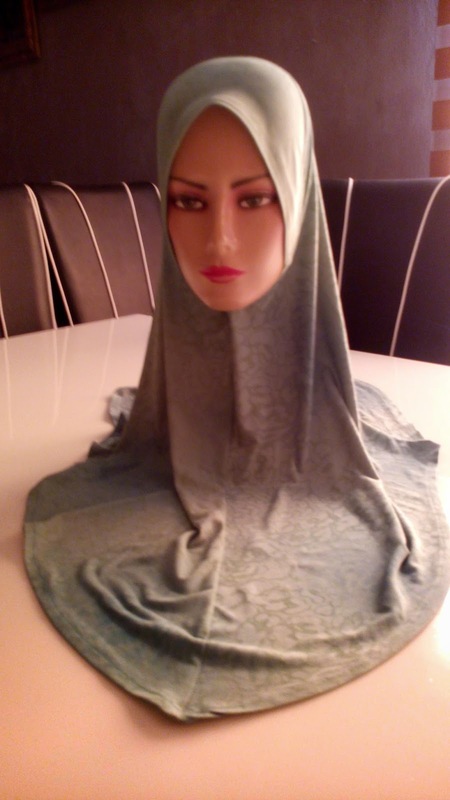 HusNazirah Instant Syria Tudung (Soft awning) has a nice awning cut in which it does not sit flat at your forehead. Awning cantik, tak melekat kat dahi, muncung je, muka bulat pun bujur je muka, cause special awning cutting yg cantik and panjang. This instant syria tudung is very suitable for busy women. Wrinkle free, worry free. 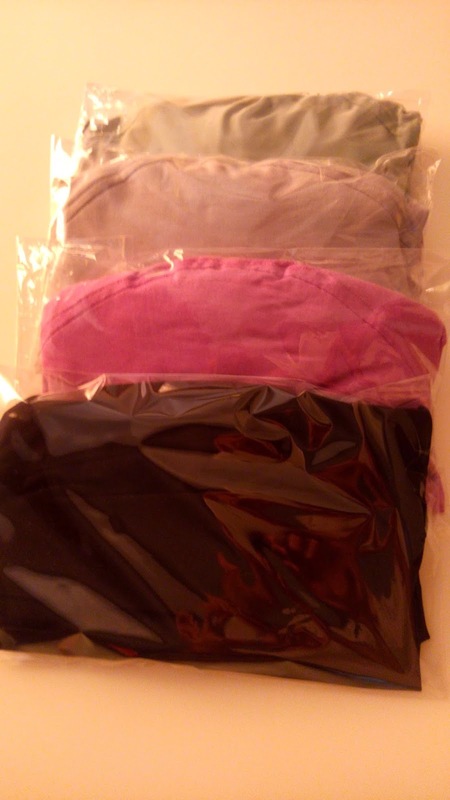 No need to iron, can go into the washing machine, soft, cool and comfortable fabric. 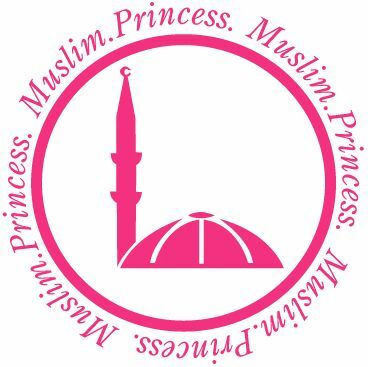 The most important, cepat pakai, cantik dan selesa, puas sangat pakai everyday. SMS/Whatsapp your order to 013-235 2640. Or drop me an email at nazirah30@gmail.com. Don't forget to check our Tudung for Sale. 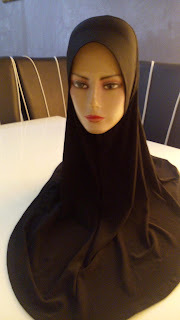 Sewing has always been my passion, and currently, i love to sew Tudung Jersi or Jersey Scarf type. Since I am doing an online business, what i offer here is a very high quality jersey, matching with high quality fabric awning. The fabric cloth is tested, very cool and comfortable to wear. If I like the pattern and the cloth quality, then only I will share and offer it here. Well, happy browsing, hope you like it, as much as I do. "Package dah sampai and my girls suka sgt. I'm impressed with the jersey's quality. Much better than my lycra's tudung. Thanks you so much. Will definitely recommend you to my friends. "Please ask questions before confirming your orders. tq"
#for MTO(Made To Order/tempahan) tudungs do click samples links above. to order, pls refer to the new post instead. HusNazirahCollection Copyright © 2013. Simple theme. Theme images by tillsonburg. Powered by Blogger.